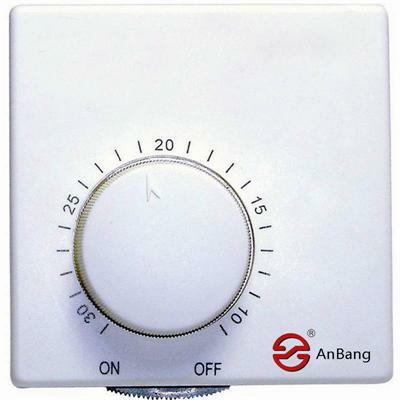 Welcome to Anbang,built in 2004, Register capital to be a RMB103million. 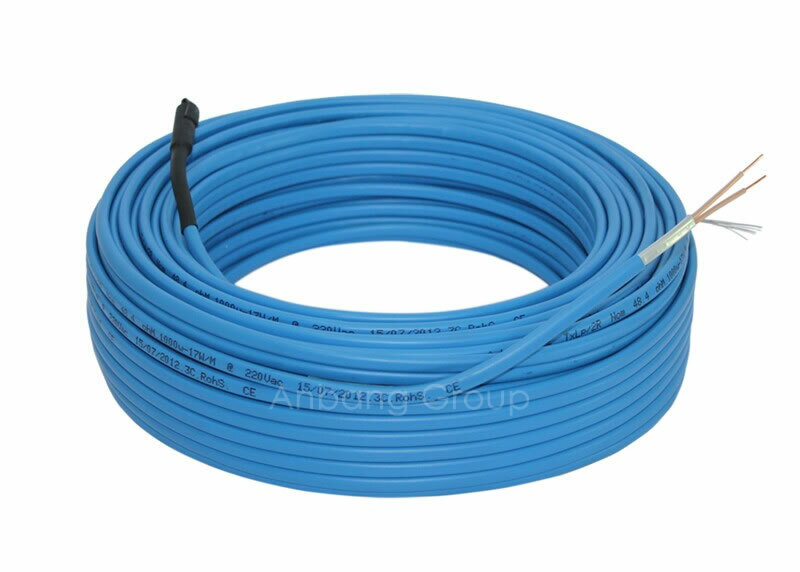 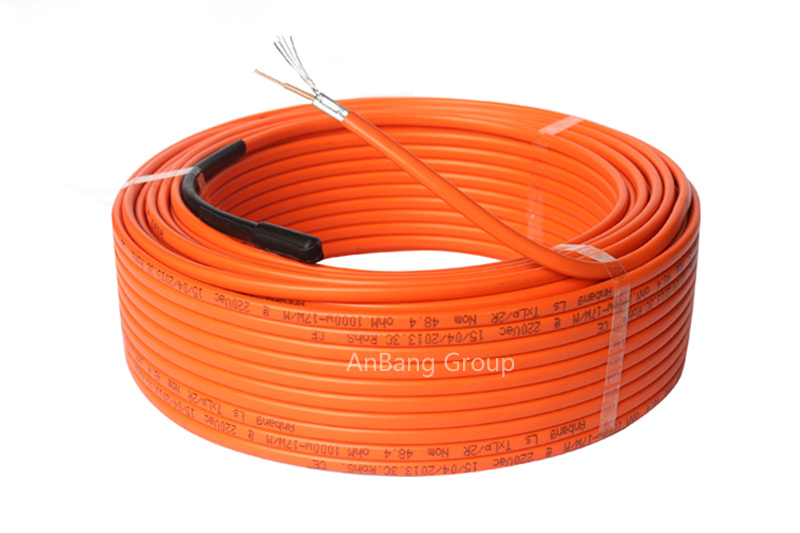 Anbang group is a professional production of various types of electric tracing cables enterprise, located in Tianchang City, Chuzhou, Anhui province, which is 110km far away from Nanjing Airport, Headquarters is located in Beijing world trade center. 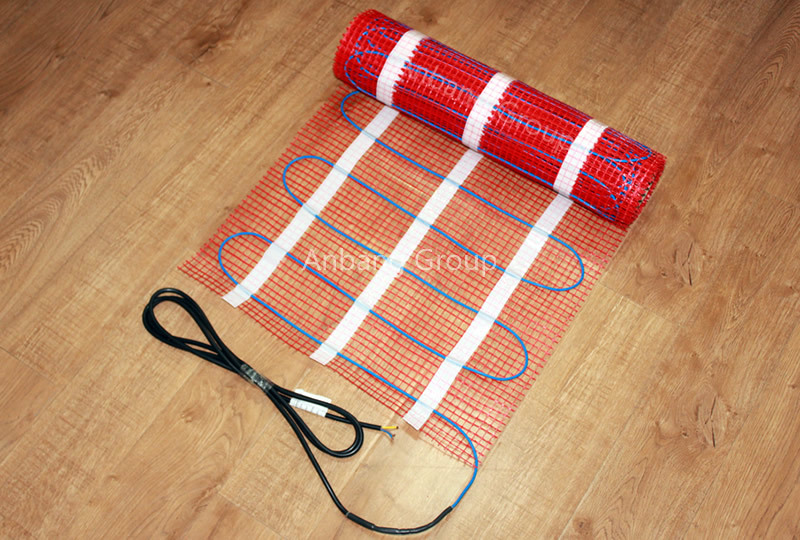 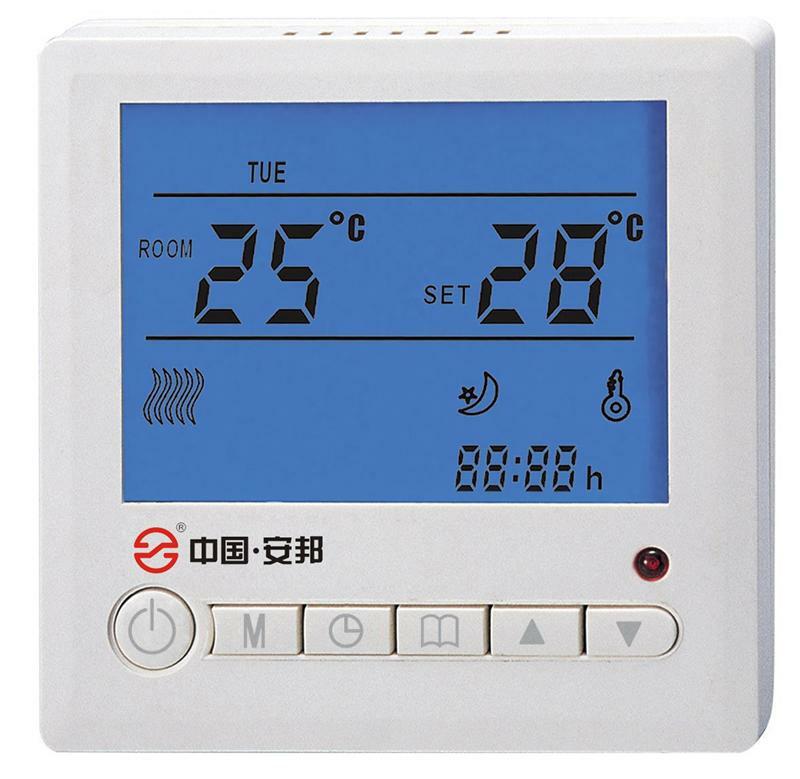 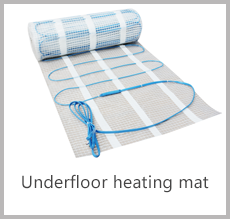 We are the leading enterprise in the field of electrical heating. 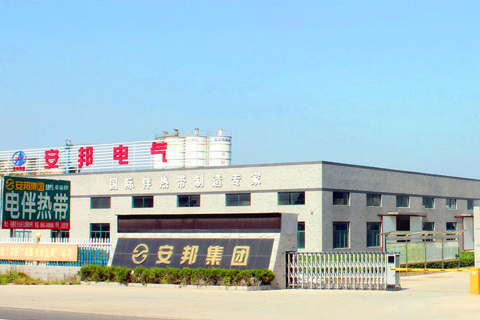 Our factory covers 63000 square meters and own more than 300 employees. 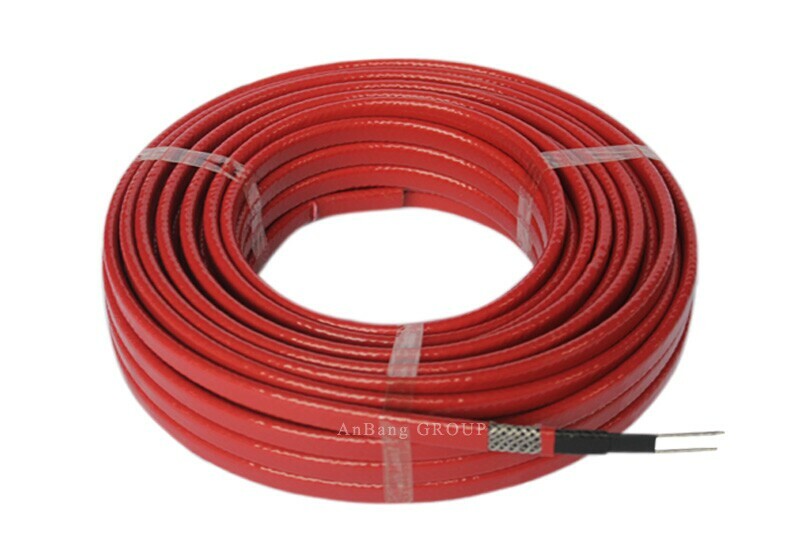 Our enterprise through the ISO9001:2008 quality management system certification; ISO14000 environment management certification. 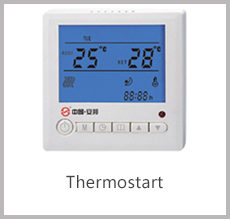 The products have CE、ROHS、EMC certification. 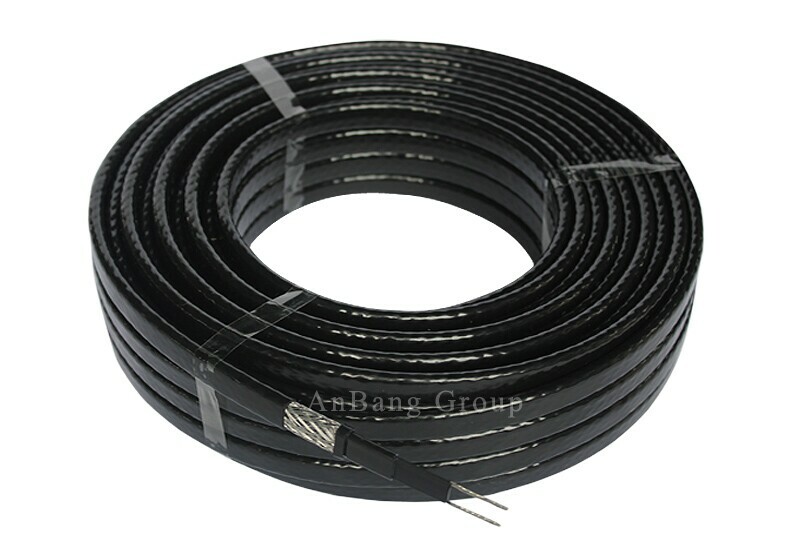 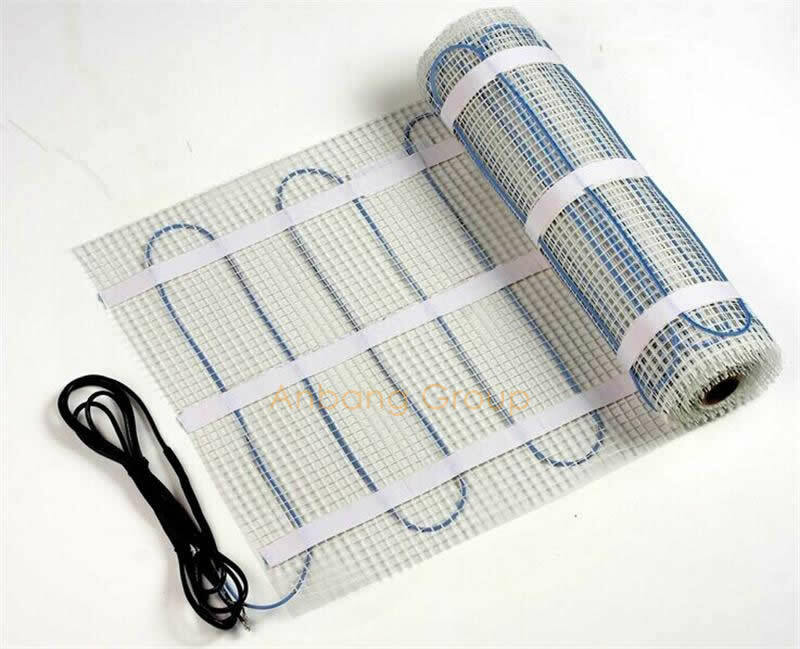 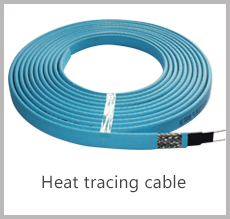 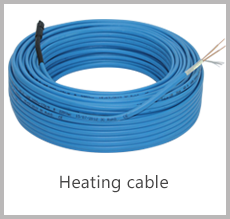 Address：No.288.Tianye North Road TianChang City,Anhui,China,239354 Website:　http://www.abheatingcable.com Main:Heating cable,heattrace cable,heating mat,thermostart.